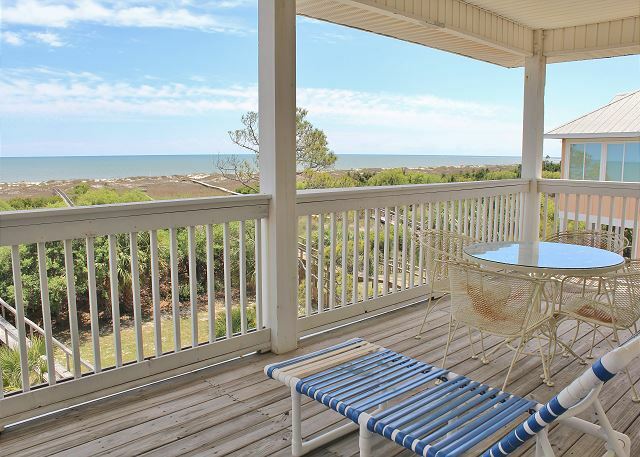 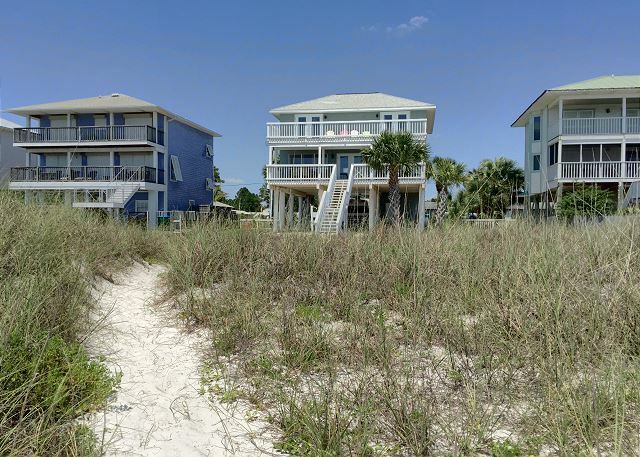 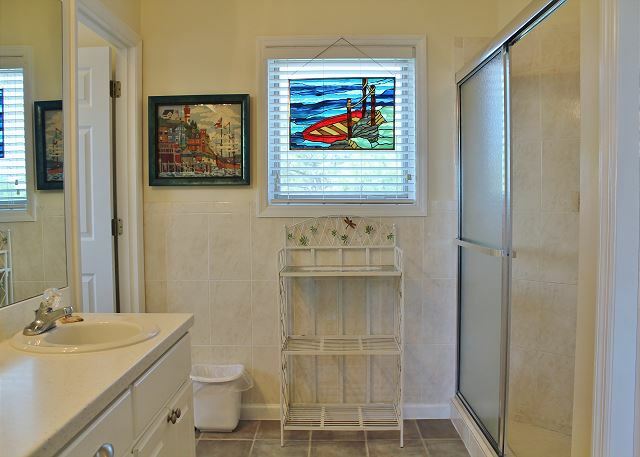 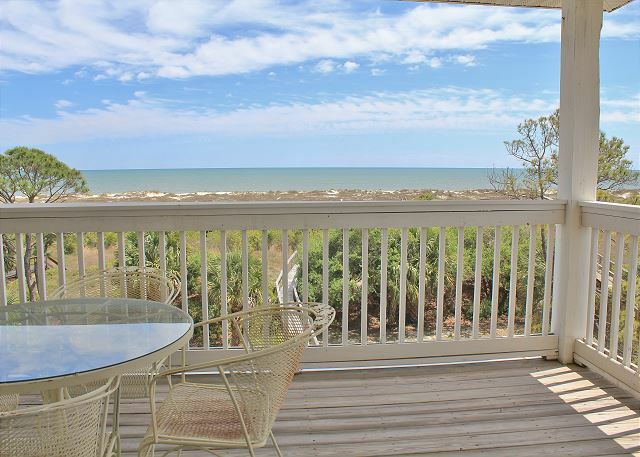 Enjoy the sights and sounds of the Gulf of Mexico from this four bedroom, 3 bath beach front home located on St. Joe Beach nestled quietly between Mexico Beach, 5 minutes to the West, and Port St. Joe, 10 minutes to the East. 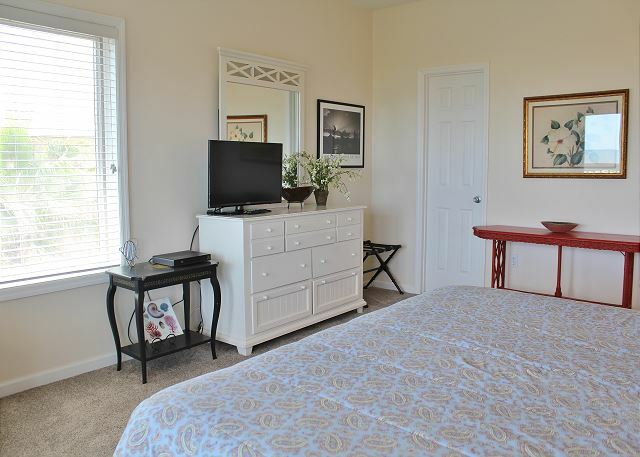 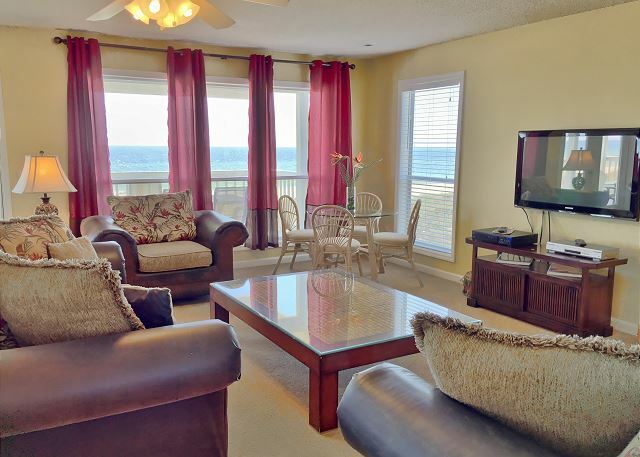 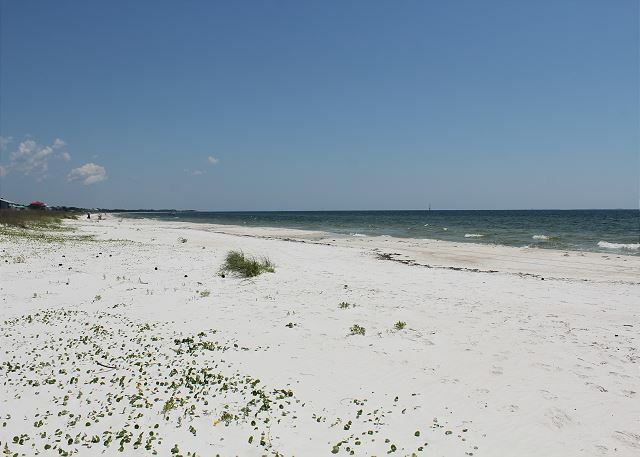 The area is known for its sugar white sandy beaches, safe waters protected from undertow by the peninsula of Cape San Blas, abundant sea life, water fowl and friendly locals with a laidback “Old Florida” attitude and a love for sharing our coast. 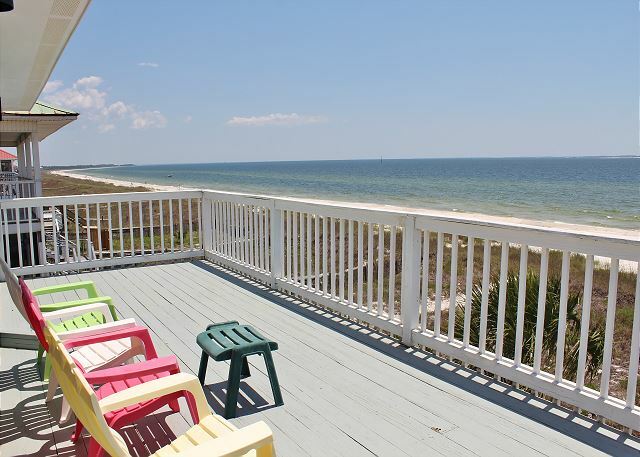 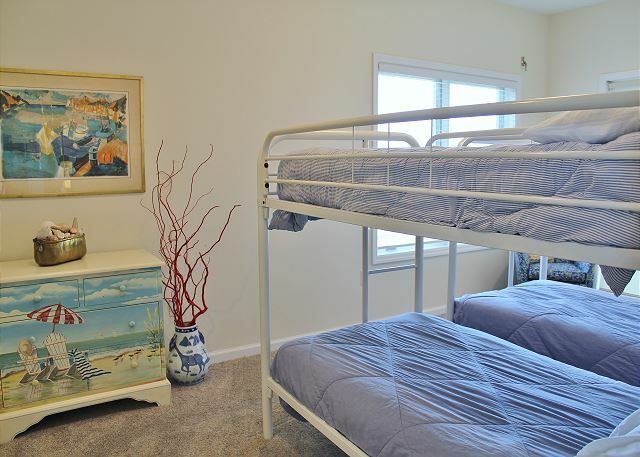 “Ocean Paradise” is so close to the beach you can feel safe watching the kids build sandcastles from the shade of the covered deck.